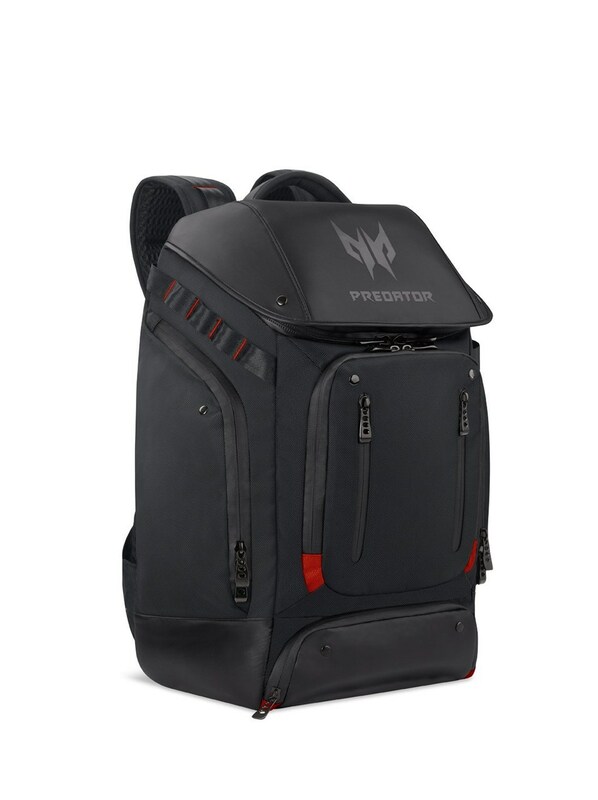 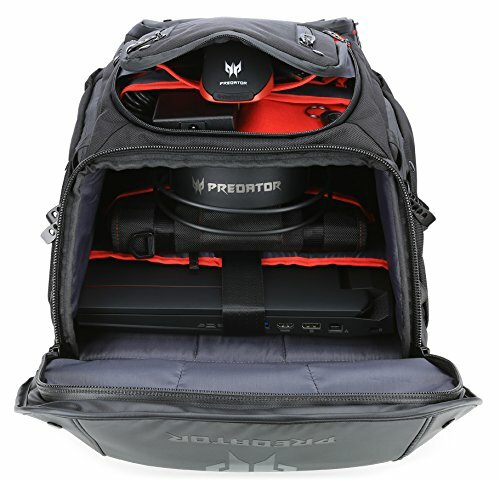 Take your game on the road with the Predator Gaming Utility Backpack. 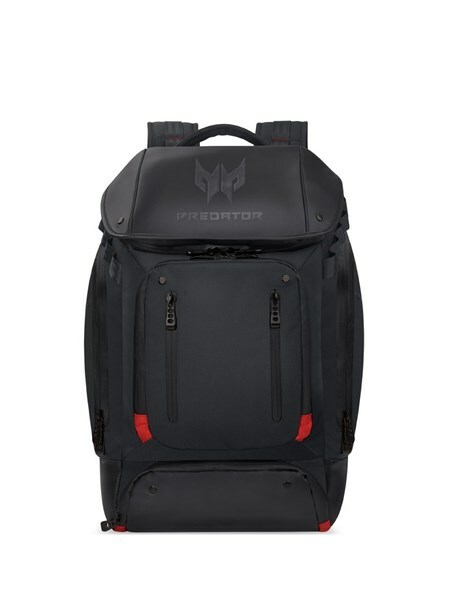 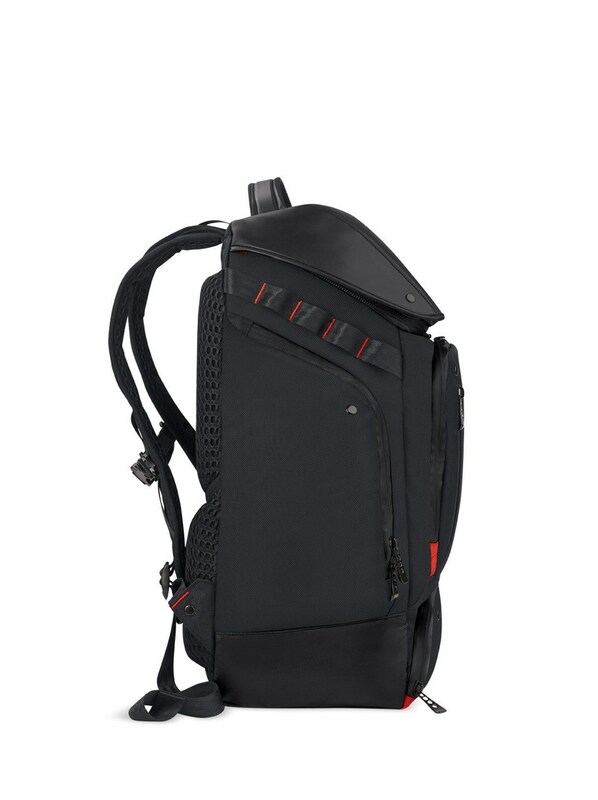 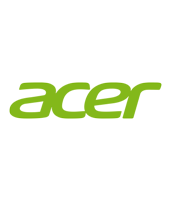 Made to endure tough conditions on-the-go, the backpack is lightweight and has a durable 1680D ballistic exterior making it tear and water resistant. 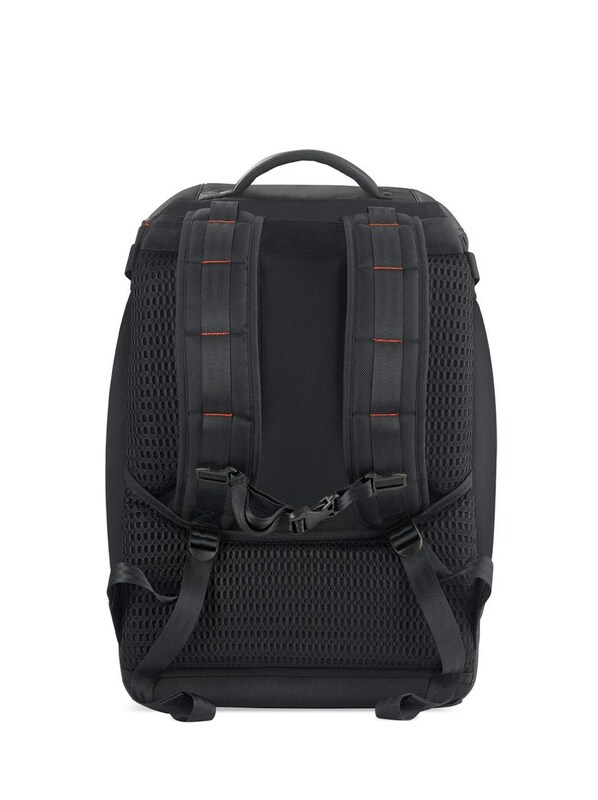 Water repellent zippers and military-grade coating on top and bottom of the bag help you defend rain and mud on the road trip.This bag features separate compartments and easy access pockets (includes a Bottle Security System), along with a detailed organizer for your gadgets, stationery, and other valuable knick-knacks.It have cushioned shoulder straps.The classy and affordable bag is very comfortable to carry and is highly durable for all college goers Laptop Backpack.The luxurious suede interior lining prevents your precious Eee PC from scratches and damages while also looking great.This bag is high quality in feel, I was hesitant at first due to the "Acer" branding (I usually like no logos), but it is subtle in person.